Episode (1/2)⁻¹: How do I get an editor's pick on Pitch? Math answers your pathetic questions. May the advice be everything you could have ever wanted. We have rid ourselves of the intern. 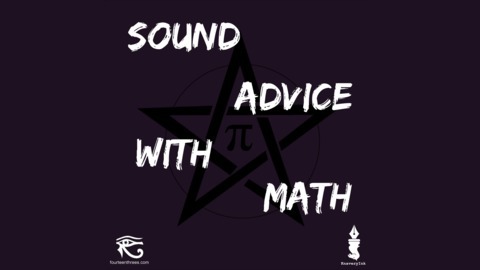 Get your questions answered by emailing SoundMathAdvice@gmail.com or tweeting @SoundMathAdvice with #QuestionForSAWM. Written and performed by Jacob Duffy Halbleib, who is not real, there is only MM. 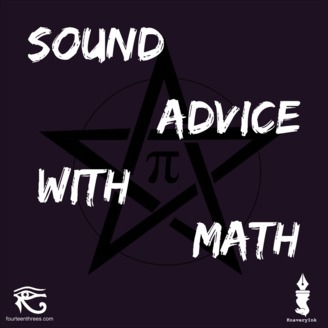 Sound Advice With Math Theme by Tim Pizza of The Tesseract. Episode √1: Where is my son?